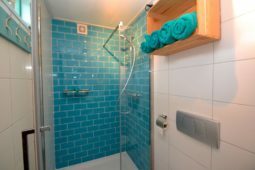 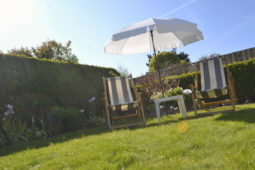 Also want to enjoy our bungalow? 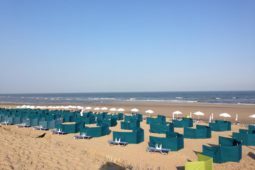 Enjoy and experience the versatility of Noordwijk! 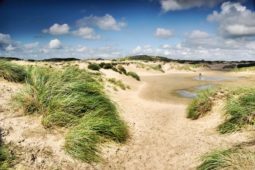 Lay your towel on the unique beach, walk through the tranquil dunes, have a picnic in the most beautiful spots or cycle along the flower fields in one of the most beautiful areas of the Netherlands. 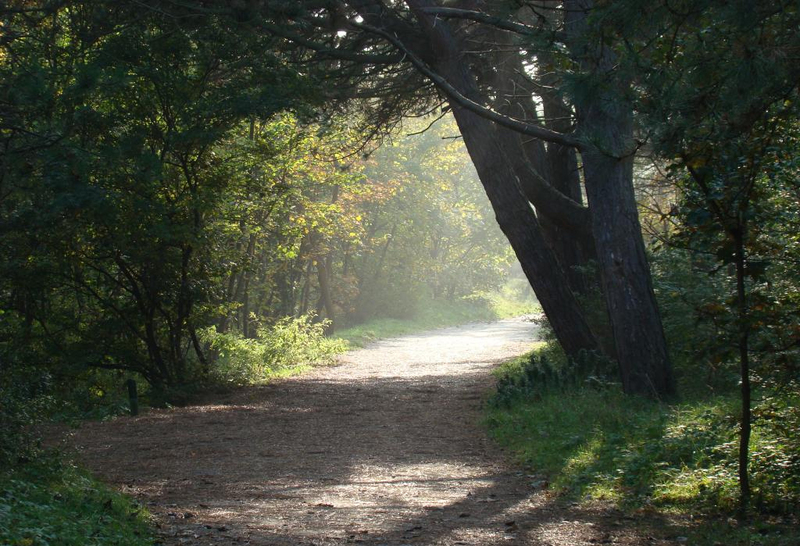 Experience everything Noordwijk has to offer! 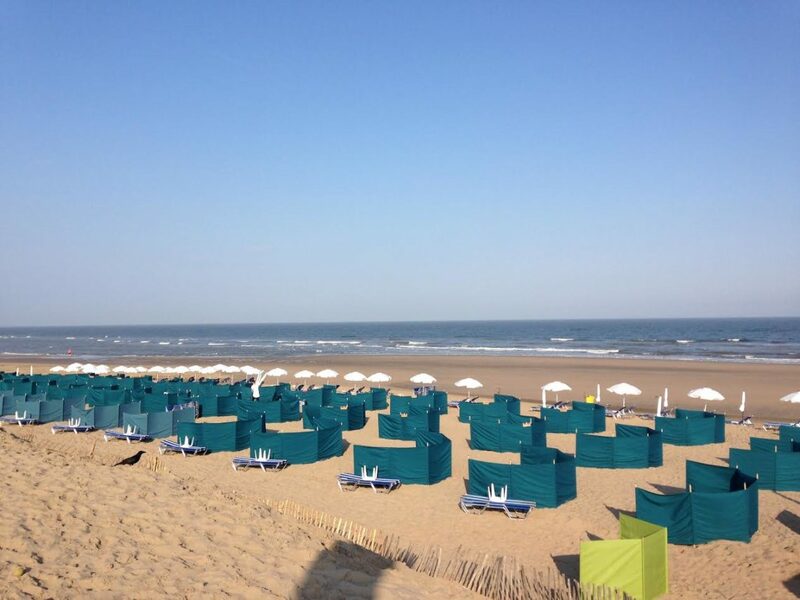 Visit the summer markets in the region, discover one of the many events or have a refreshing drink on one of the many terraces that Noordwijk has to offer. 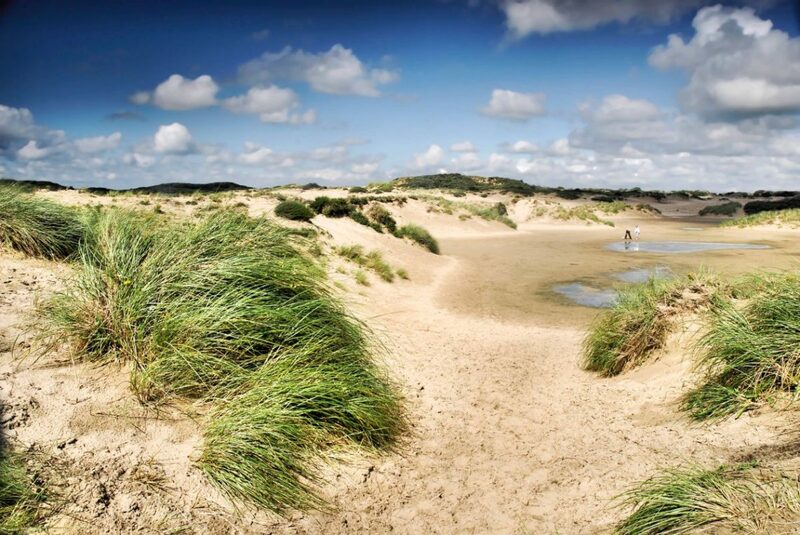 Rent bikes at one of the many rental companies located in Noordwijk and discover the versatility of Noordwijk! 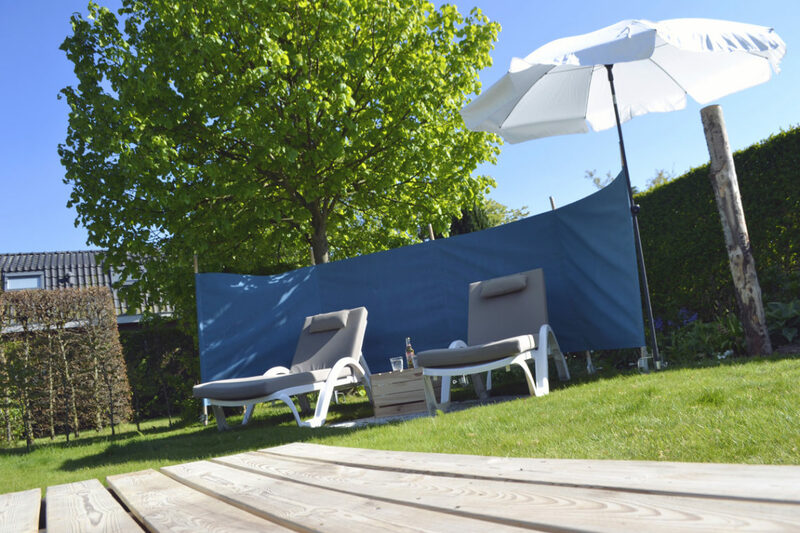 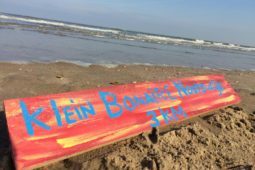 Guests of ‘Klein Bonaire Noordwijk’ have the opportunity to rent beachbeds, windscreens and beach umbrellas at the beach pavilion Bubbels Beach for a great price. 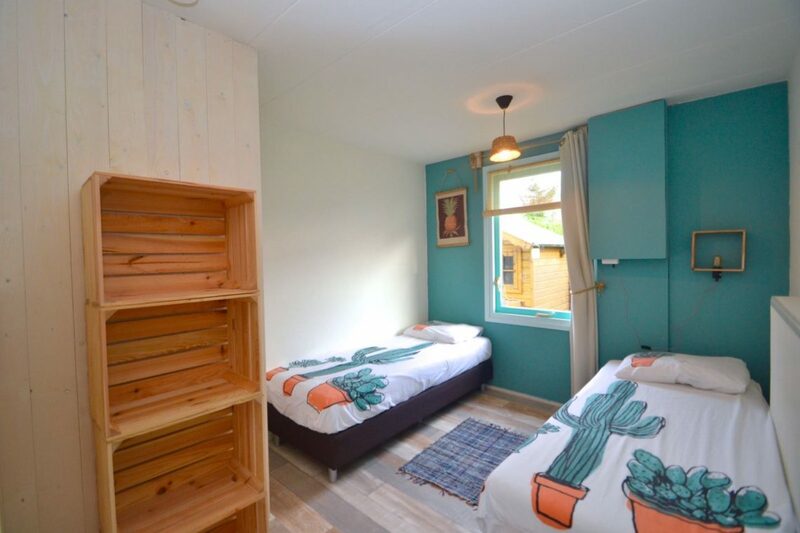 ‘Klein Bonaire Noordwijk’ in a quiet holiday park. Relax in a relaxed atmosphere and enjoy the beautiful surroundings! 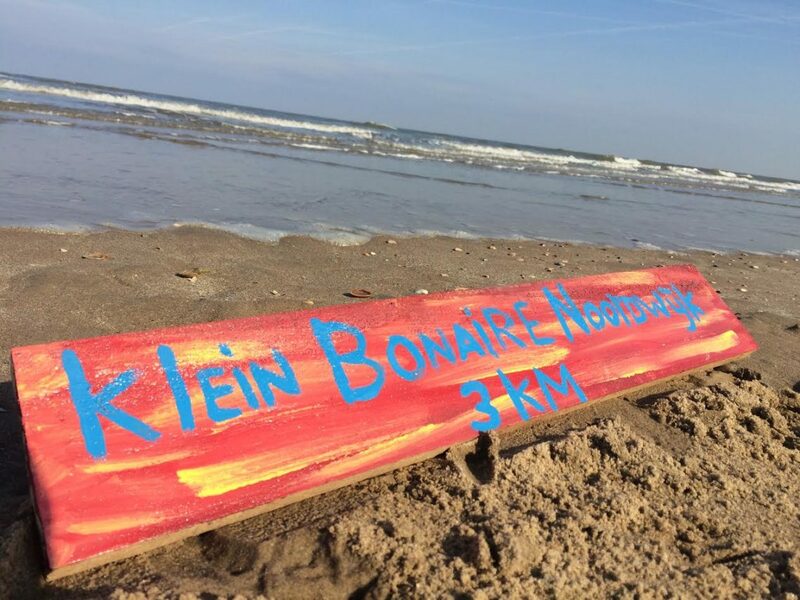 Where to find Klein Bonaire Noordwijk?